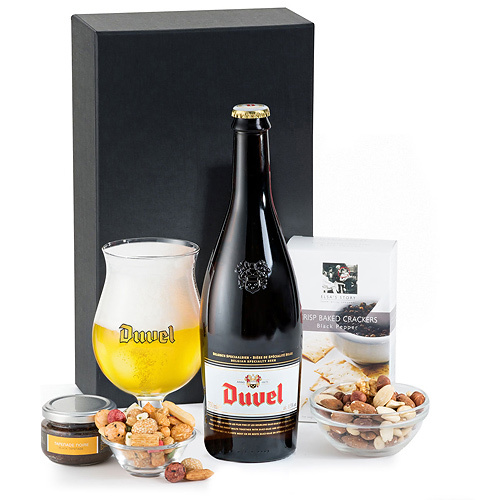 This welcome gift pairs delicious Duvel Belgian beer with a quartet of tasty snacks. The beer and savory treats are handsomely presented in a luxury black gift box. Your favorite beer lover will love to receive this gift! 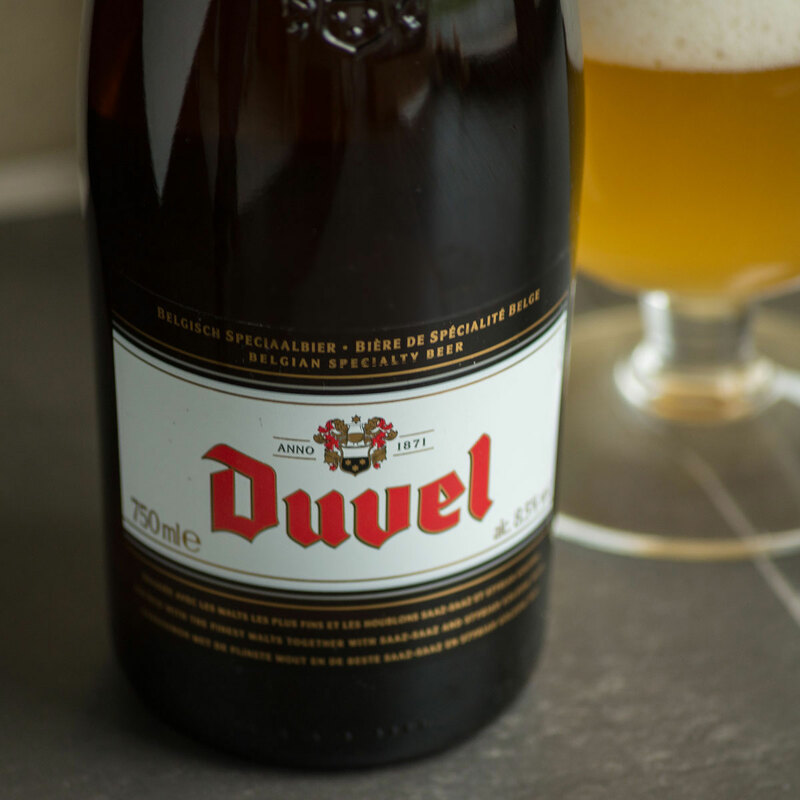 Enjoy the Duvel beer with crisp salty and savory snacks. Our addictive Japanese House Mix and nut mix pair perfectly with refreshing beer. 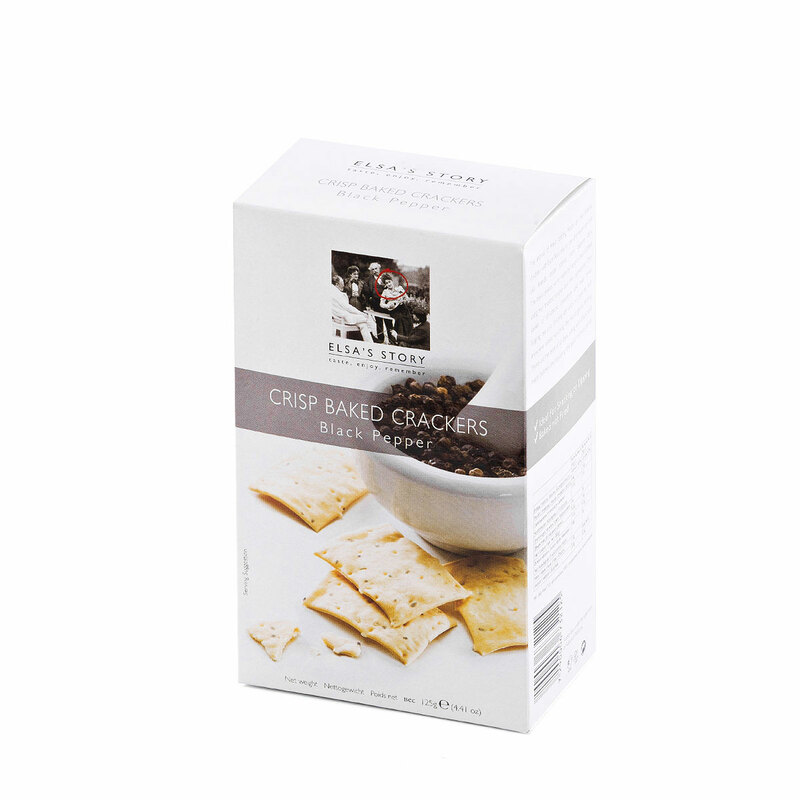 Elsa's Story black pepper crackers and the Domaine du Bois Gentil Tapenade Noir elevate snack time with a dash of sophistication. 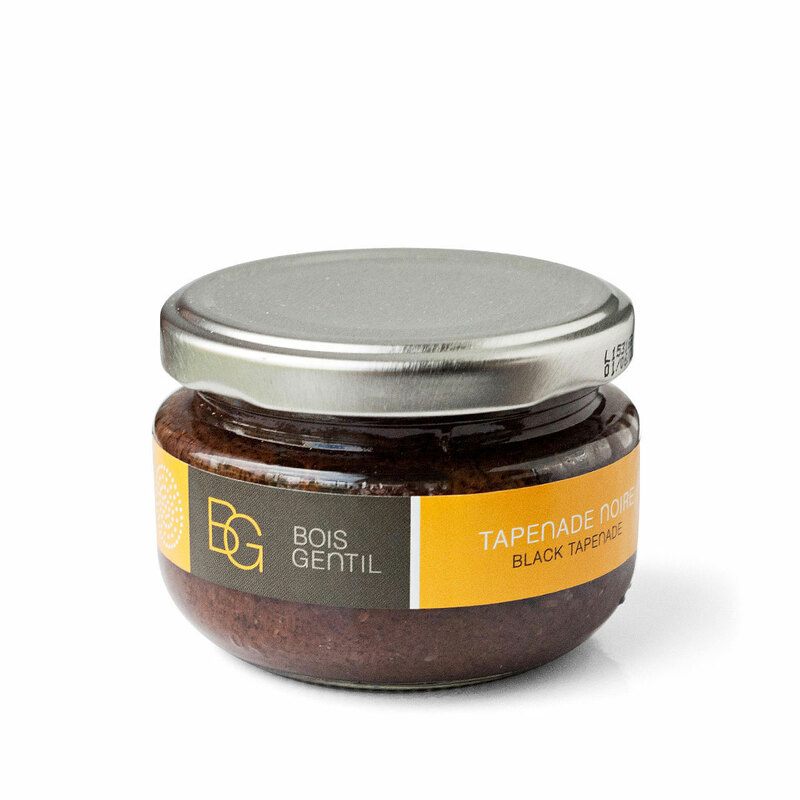 This is a great gift idea for men for any occasion. Please note that the glass and bowls are not included with the gift.